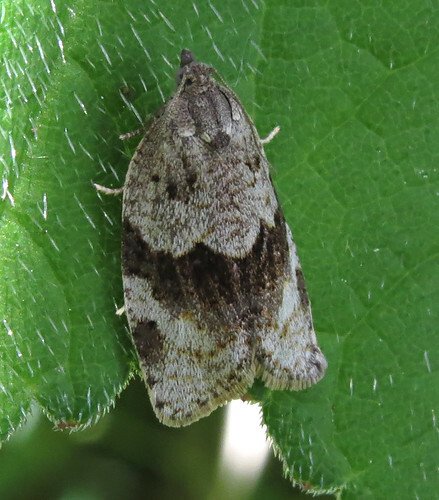 The cool end to May and chilly start to June failed to end the recent run of scarce moths at Tophill Low NR, East Yorkshire. 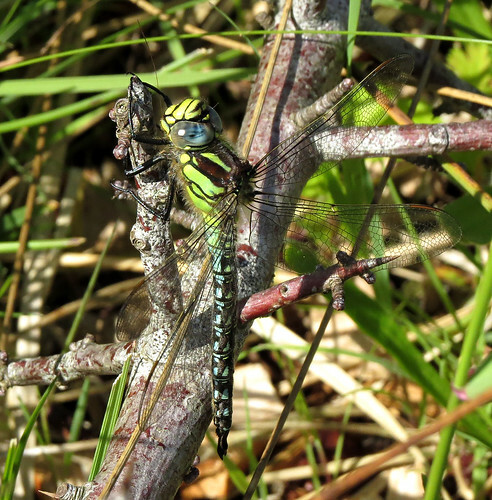 Highlights included the fourth Syndemis musculana of the year, while a second Scalloped Hazel Odontopera bidentata in a week was something of a surprise. 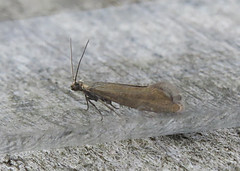 Also of note was a Twenty-plume Moth Alucita hexadactyla – a common urban species, but still something of a site rarity – one taken at light on May 27th was only the third individual trapped. 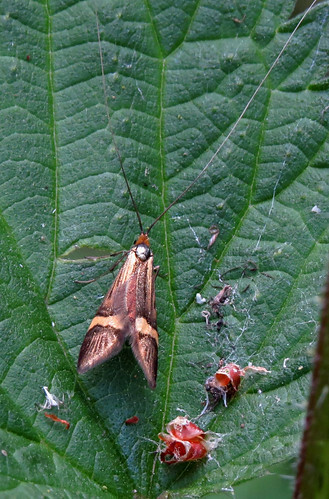 Plenty of micro moths can be seen whilst walking the site. 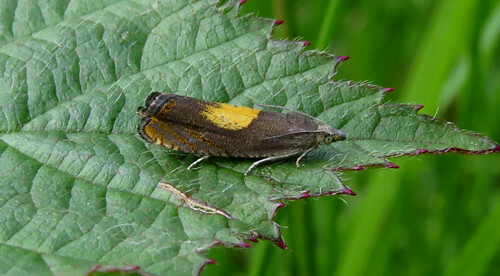 Over 2400 Cocksfoot Moth Glyphipterix simpliciella were recorded on May 25th, while small numbers of Dichrorampha alpinana are on the wing in various spots. 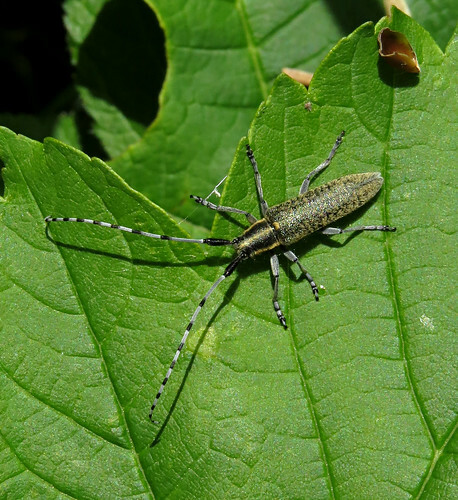 The latest species of longhorn moth – the stunning Nemophora degeerella was recorded on May 30th – with several of the equally stunning Golden-bloomed Grey Longhorn beetle Agapanthia villosoviridescens noted on the same date. 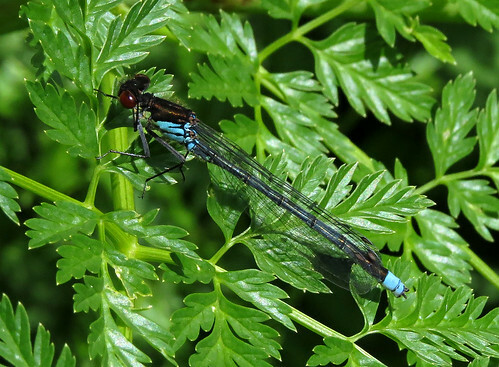 Good numbers of Odonata are now on the wing – the commonest being Azure Damselfly Coenagrion puella with over 1000 counted on June 1st. 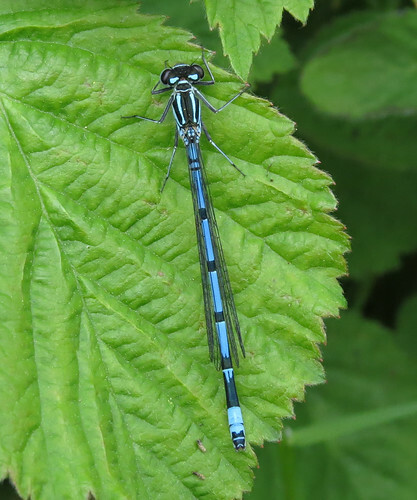 A total of 721 Blue-tailed Damselfly Ischnura elegans were counted on the same date, while over 100 Red Eyed Damselfly Erythromma najas were recorded on May 30th. 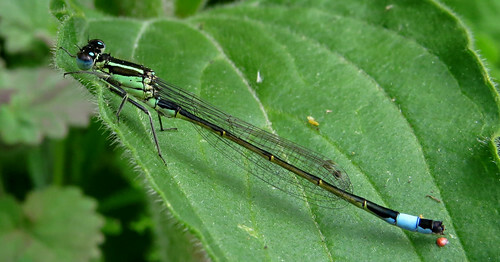 Lesser numbers of Large Red Damselfly Pyrrhosoma nymphula remain on the wing, and Common Blue Damselfly Enallagma cyathigerum can be found around the site – a species that will become more common as the season progresses. 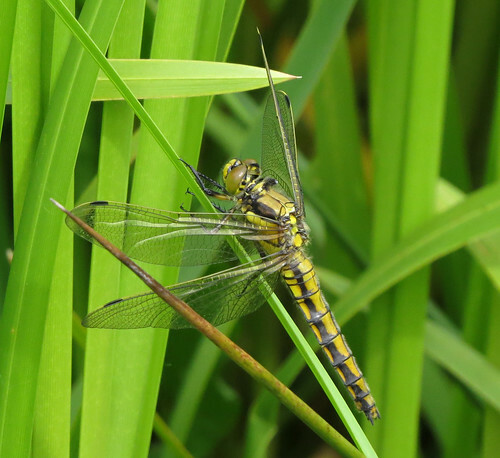 The first Black-tailed Skimmer Orthetrum cancellatum of the summer was seen on May 30th with a further three tenerals recorded on June 1st. 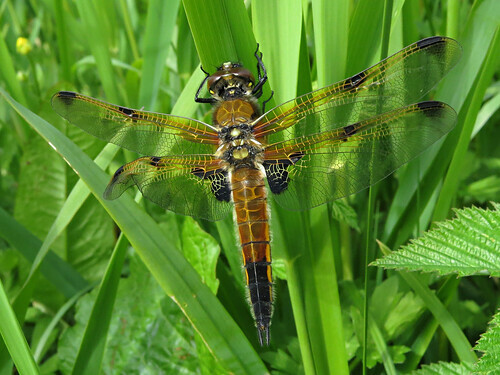 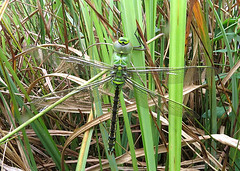 A year high of seven Hairy Dragonfly Brachytron pratense were present around the site on May 30th, while Four-spotted Chaser Libellula quadrimaculata included a praenublia form on June 1st. 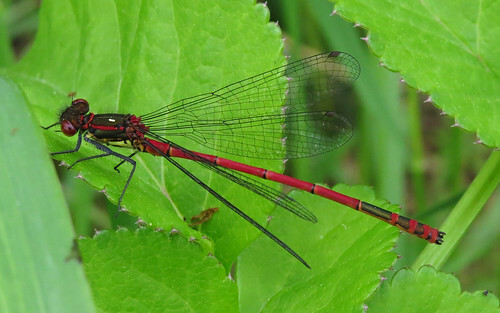 Birding was rather quiet at the end of May, though for news of the short-staying Red-necked Phalarope Phalaropus lobatus check out the official Tophill Low website. 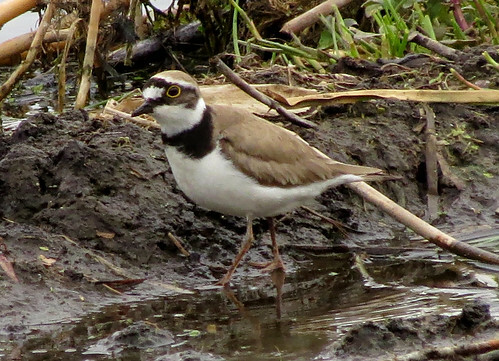 Several Little Ringed Plover Charadruis dubius can be seen around the site displaying on the various marshes, while the long-staying Goldeneye Bucephala clangula lingers on into early June. 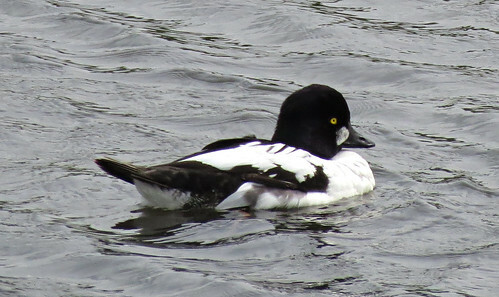 A first-summer Mediterranean Gull Ichthyaetus melanocephalus put in brief appearances during the week, while nest building Lesser Black-backed Gulls Larus fuscus graellsii could become the latest addition to the list of breeding birds on site!